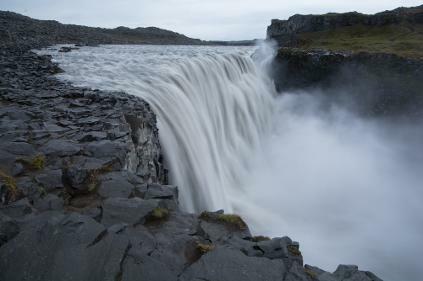 Yellowstone, Dinosaurs and Grand Canyon - In Yellowstone we see the amazing Lower Yellowstone Falls. 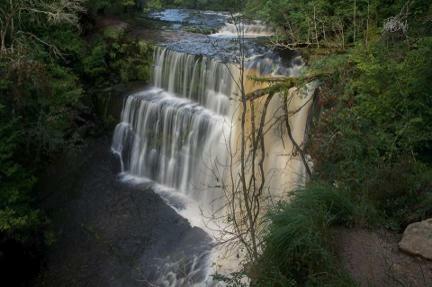 Castles and Dragons - we visit Sgwd Clun Gwyn falls in the Brecon Beacon's National Parks's Waterfall Country. Day Trips - the Heart of the Park and Waterfall Country sightseeing tour visits 5 waterfalls in the Brecon Beacons National Park. The Waterfall Country guided walk visits 9 waterfalls.